The new MacBook is the lightest and most compact Mac notebook ever. Apple have engineered a full-size experience into a lighter and thinner form factor. The result is a glimpse into the future of the notebook. 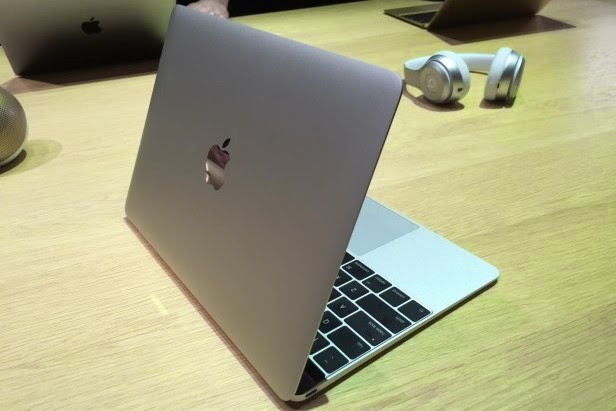 The new Macbook is 13.1mm thin, 0.9kg light and houses a 12-inch retina display. With such a thin body it still sports a full-size keyboard and battery life is also impressive. It comes in a standard silver, gold and space grey.